Barabara McClintock was born on June 16, 1902 in Hartford, Connecticut, USA to Henry and Sara Handy McClintock. From a young age she was a strong minded person who enjoyed studying and learning. In reason to this, Barbara had a rough relationship with her mother who always wanted to constrict her goals and dreams to something more achievable. Contrary to this, Barbara got along very well with her father and with his support she was able to pursue her dreams and go to Cornell’s College of Agriculture in 1919. There she received her B.S., M.S. and Ph.D. in botany. After completing her Ph.D., Cornell appointed McClintock to the role of instructor in the Botany Department. She later left that job and found her true calling in cytogenetics in the 1930’s and acquired postdoctoral fellowships from multiple places such as the National Research Council, the Guggenheim Foundation, and others. McClintock returned to Cornell for several more years until, in 1936, she became an assistant professor to Lewis Stadler a maize geneticist at the University of Missouri at Columbia. 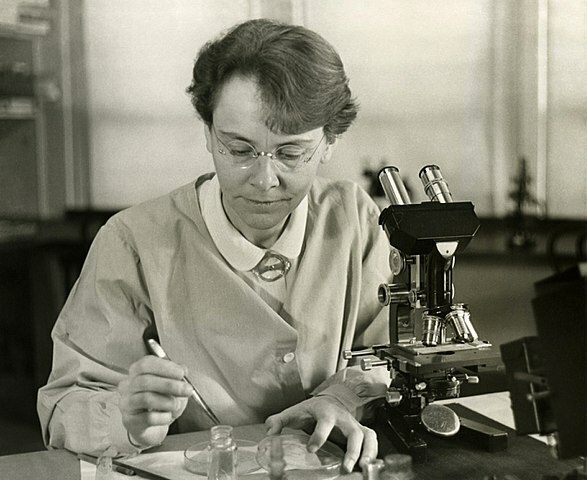 By 1940, she left her job in Missouri and accepted another offer at a one-year research position at the Carnegie Institution of Washington’s Department of Genetics. In 1967, McClintock retired from the Carnegie Institution, and was given a Distinguished Service Award. She was then invited to stay at the Cold Spring Harbor Laboratory as a research scientist and she remained with the laboratory until her death in 1992. In 1930, McClintock was the first person to describe the crossing interaction of homologous chromosomes during meiosis. In 1931 she and her colleague, Creighton, proved the correlation between crossovers during meiosis and new traits. 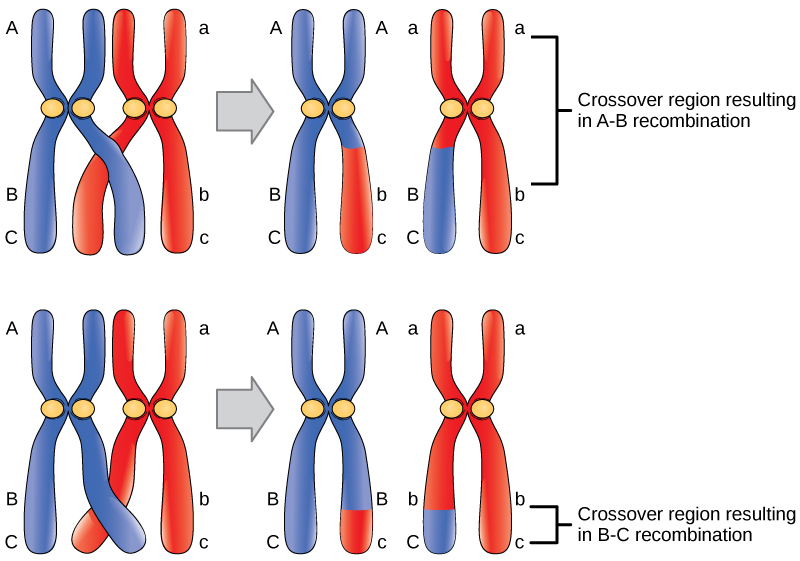 They also showed that crossing-over occurs in sister chromatids and in homologous chromosomes. In 1938 she continued her passion for genetics and analyzed the chromosome’s centromere and discovered how it functions. During the 1940s and 1950s, McClintock discovered transposition, which is the ability of genes to change position on chromosomes. McClintock’s research became well understood in the 1970s and she was awarded the Nobel Prize for Physiology or Medicine, in 1983 for the discovery of genetic transposition. Overall, without McClintock’s amazing work in genetics there wouldn’t have been a substantial amount of information for me to learn and understand how our DNA is diversified during meiosis.